GrantView Distillery is producing craft distilled spirits that showcase the flavors of our locally grown and processed agricultural products. The GrantView Distillery tasting room will be opening in 2019. Special events, tours and retail sales will all occur on the property to highlight the locally grown and processed agricultural products from our Farm. Situated between Chicago and Galena, GrantView Distillery is located on Route 2 (S. Main St.) which is a historic scenic route that winds along the Rock River. 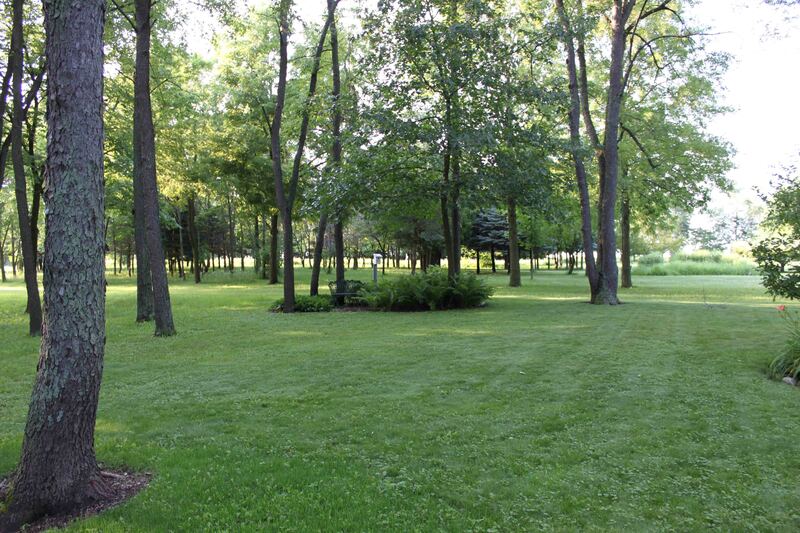 Our tree lined 22 acres are filled with wooded areas and prairie trails that evokes a relaxing “back to nature” atmosphere. In 1917, the United States entered WWI and Rockford was selected to host the Army as one of their official training sites, Camp Grant. 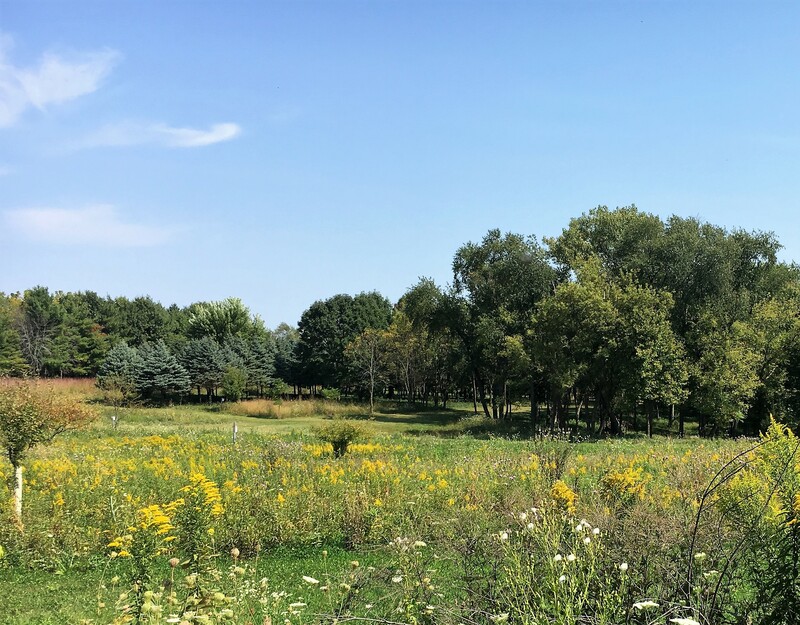 Chosen for its natural beauty, “healthful surroundings” and resources bounded roughly by Rockford’s bustling industry and rail line to the north, rolling farmlands on the east, the Kishwaukee River to the south, and the timber-lined Rock River on the west. GrantView Distillery will sit on Grant View Heights and overlook what was once Camp Grant, hence our name, “GrantView” Distillery. Rockford was also the home of Graham’s Distillery in 1917 but closed their doors upon prohibition. 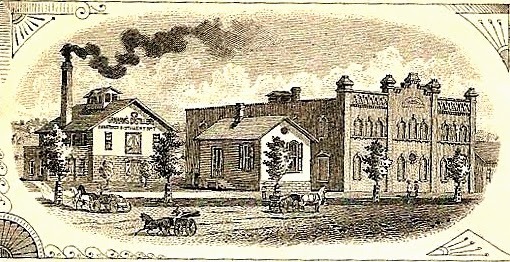 Opening in the 1850’s, Graham’s Distillery were the first distillers in Illinois to produce a “Sour Mash Whiskey” and supplied Sour Mash Whiskey, Rye and Bourbon to local patrons and suppliers that distributed their spirits nationwide. As part of our Rockford series whiskies we will pay homage to our hometown by resurrecting (as best we can) the original Graham “Sour Mash” recipe. One hundred years later, GrantView Distillery is looking forward to revitalizing our cities past by bringing back the distillation process on grounds that once overlooked Camp Grant.